If you are in Hong Kong and there’s only room left for just one more dish, you would definitely have to spend your remaining dollars and calories on Hong Kong’s most famous local street snack – Egg Waffles. Egg waffles are also known as ‘Gai Daan Jai or Gai Daan Tsui’ in Cantonese, which literally means little eggs when translated. The snack is actually made up of numerous egg-shape waffle pieces that are conjoined together to form a honeycomb structure. Gai Daan Jai is an extremely popular street snack amongst the locals and they can be found on almost every street and corner in Hong Kong. You certainly cannot leave Hong Kong without trying it! The long wait is finally over! 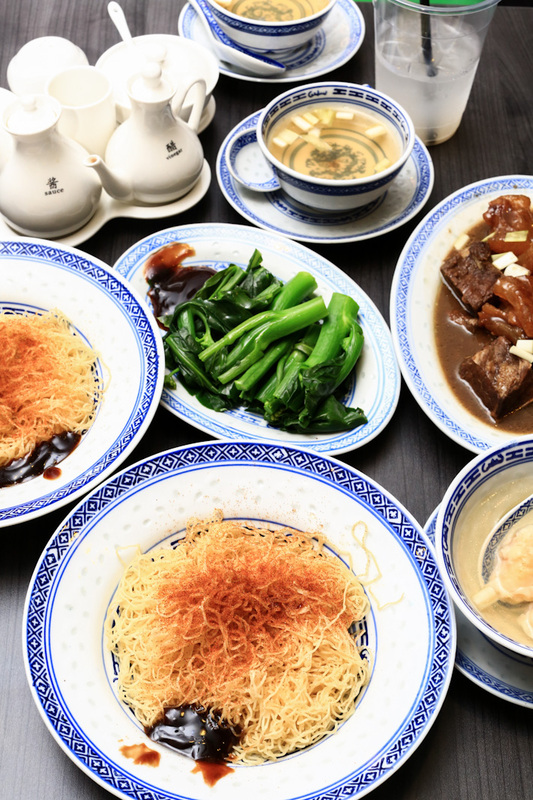 Hong Kong’s famous Mak’s Noodle has just opened its very first overseas outpost, and it is in Singapore no less! Fellow discerning foodies will get to enjoy Mak’s Noodle’s signature wanton noodle soup and mouthwatering classic dishes at wallet-friendly prices. 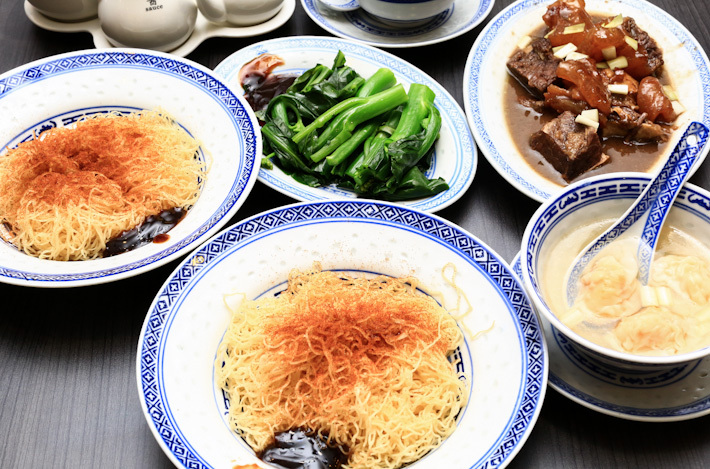 Sitting on the ground level of The Centrepoint, Mak’s Noodle in Singapore brings you the familiar authentic taste of Hong Kong with its concise menu of noodles and beef brisket. If you are still confused by what we are talking about here, Mak’s Noodle is one of the world’s cheapest Michelin-starred eateries. It is well loved by food connoisseurs from all over the world, who return regularly for the restaurant’s legendary wanton noodles. Looking for a watering hole to unwind after business meetings, a romantic bar with impressive cocktails or a wild night of debauchery? Regardless of what you are actually looking for, Hong Kong’s vibrant nightlife is something that should not be missed. From sipping Chinese-herbs infused cocktails at Chinoiserie bar Sohofama, partying at high-end nightclub Zentral till the wee hours to admiring bedazzling city views from the world’s highest bar Ozone, check out our guide to Hong Kong’s nightlife featuring 15 popular bars and clubs. And can we say that food is a big part of the city’s DNA? 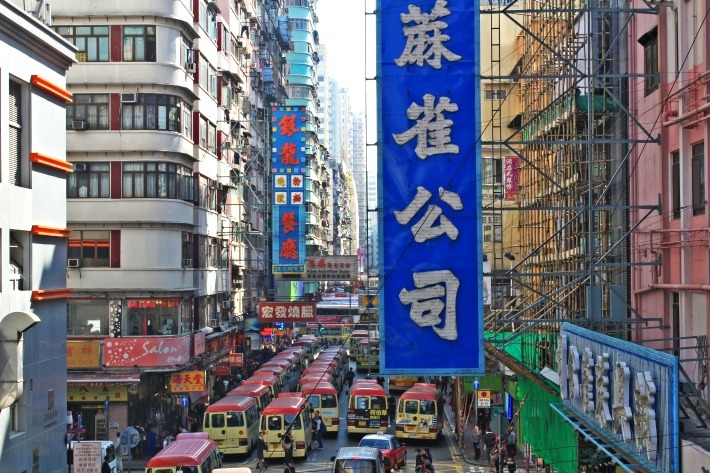 There will never be a situation whereby you do not know what to eat when in Hong Kong, because every step you take and at every turn, there will be restaurants and cafes to settle down at. 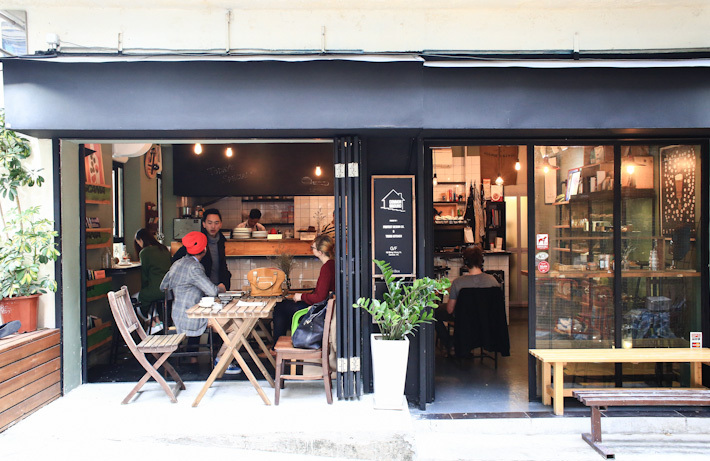 Cafes in particular is a big trend in Hong Kong. No, we are not talking about the Hong Kong-style cha chaan teng, but our regular coffee houses and thematic spaces to unwind at. The Pearl of the Orient is well-known for its stunning skyline. One of the most densely populated countries, Hong Kong is also the third most important financial centre in the world. But apart from its finance portfolio, there are many other things about Hong Kong that the world loves. Every year, Hong Kong sees increasing tourism, and this world city has a compilation of stories to fall in love with. 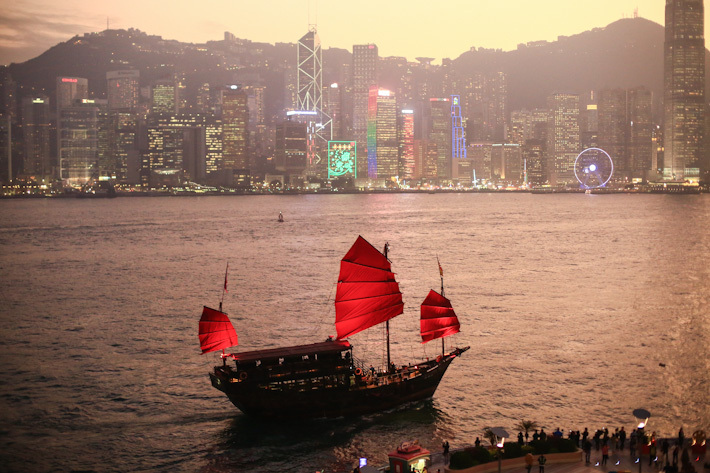 Cultural and spiritual discoveries, old meets new architecture, food and more food; there is always something to look forward to at Hong Kong, and there is always something to keep us returning. If you already have an intimate bonding with Hong Kong, how many of these can you resonate with? But if you haven’t been, maybe it is time to fall in love – hard. Located at the basement of InterContinental Hotel Hong Kong, THE STEAK HOUSE winebar + grill is a 1-Michelin star in Hong Kong that specialises in charcoal grilled steaks. Before we start on its menu, we have to profess our love for this harbour-side outlet for it offers a view of the prized Hong Kong skyline. And if you happen to be there during 8pm, you can even catch the world-famous Symphony of Lights show! Good steaks and good view; your night cannot be better. Dim Sum is a ritual in Hong Kong. It is a lifestyle, it is a past-time, it is quintessentially Hong Kong. Many cultures have something similar like the Spanish tapas, the Italian cicheti and the Japanese izakaya, but dim sum is somewhat on a different level, very gastronomical and exquisite, and is truly special especially to us Asians. From traditional dim sum teahouses, to the cheapest Michelin Starred dim sum restaurants, and very posh Chinese restaurants that offer an exquisite dining experience like no other – there are countless of dim sum restaurants in Hong Kong, and while the choices are mind-boggling to say the least, we have shortlisted our favourites to share with all of you. 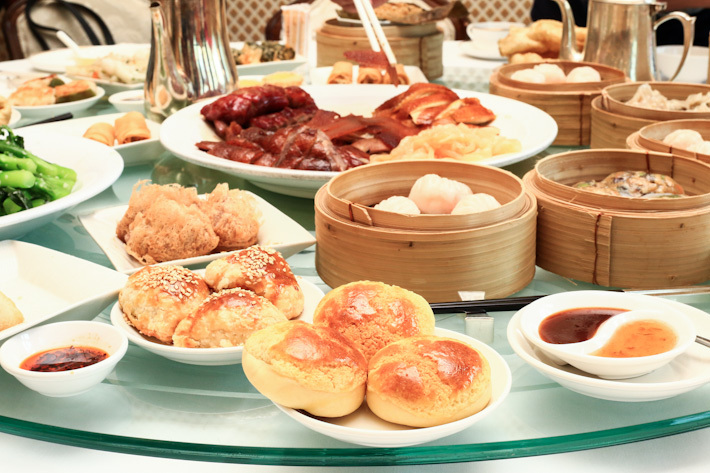 Here is our guide to Hong Kong’s 15 Dim Sum Restaurants You Must Dine At.